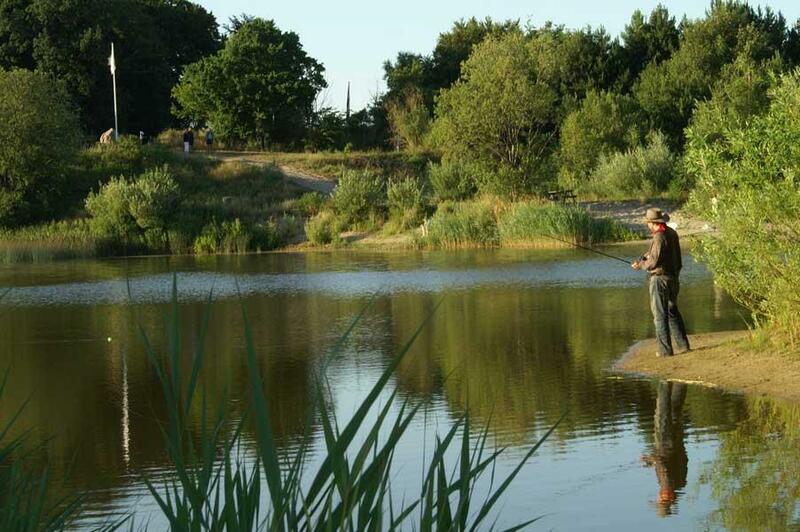 Hoby Put & Take is located in Hoby Forest in an old gravel pit, now beautifully overgrown. With the owner's words the fishing lake is "The angler's paradise on Sydlolland". Hoby Put and Take covers approximately 20,000 squaremeters and has a depth of max 3.5 meters. The Put and Take lake is shallow on the banks, and therefore suitable for children. Fishing license: Fishing license has to be bought in the house at the parking lot. The card is valid for 1 fishing rod with 1 hook.